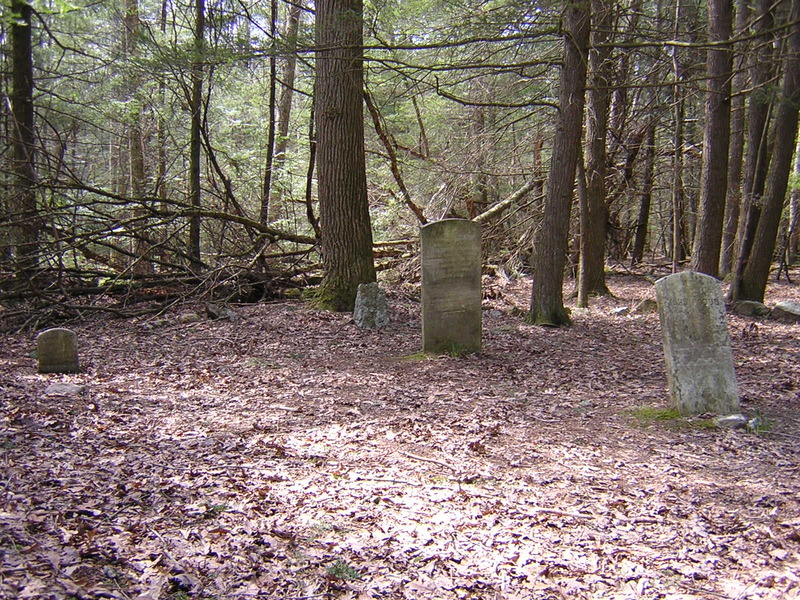 The last residents of Stony Valley lay to rest in the Rausch Gap Cemetery, the only “white cemetery” known in the valley (a “black cemetery” is reported to be located between Rausch Gap and Cold Spring). 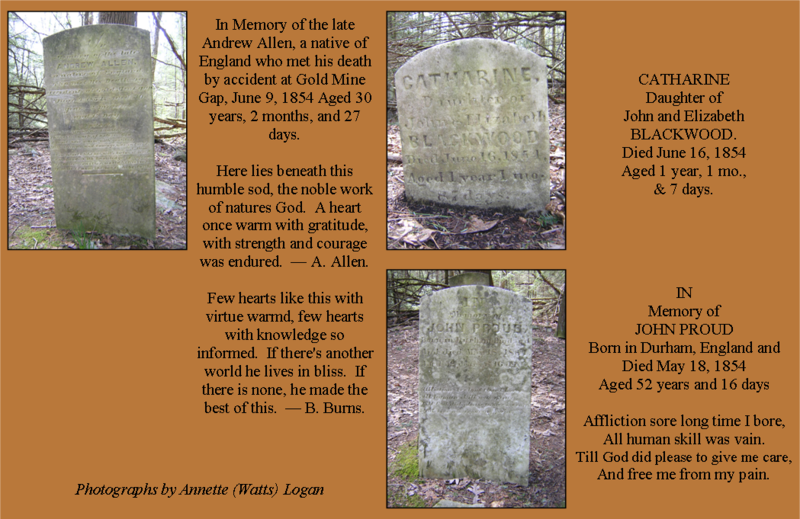 Containing but three inscribed gravestones today (and up to a dozen field stones), there may have been more than 100 graves in the Rausch Gap Cemetery at one point, although their stones have vanished over the years. DIRECTIONS: Park at the Western Rail-Trail Parking Lot on Gold Mine Road. Continue west on the rail-trail towards Dauphin approximately 3 miles. Before you cross the green bridge that sits atop the remains of the stone arch bridge, there will be a wooden sign on the southern side of the rail-trail that briefly describes the history and highlights some of the main ruins in town. Near that sign, heading towards the south, will be the Appalachian Trail, which also takes visitors to the Rausch Gap Cemetery. Follow signs to the cemetery.